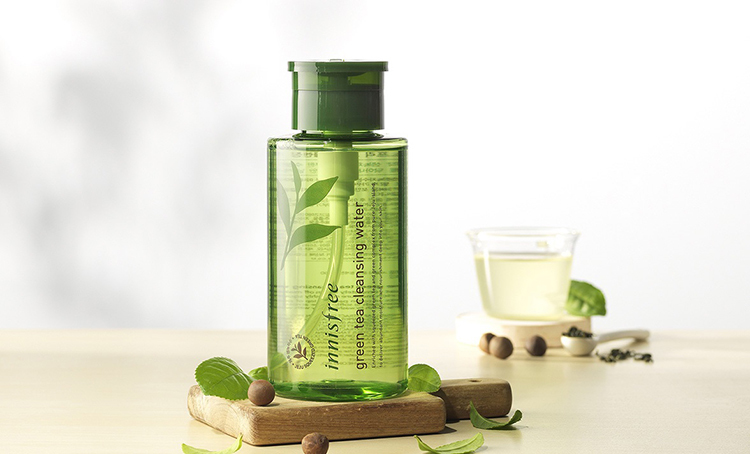 Enriched with squeezed green tea and green complex from pure Jeju isand, to deliver abundant moisture and nourishment deep into your skin. 1.After dispensing a sufficient amount onto cotton pad, remove makeup by gently wiping from inner to outer areas of face. 2. Wash water alone can finish.